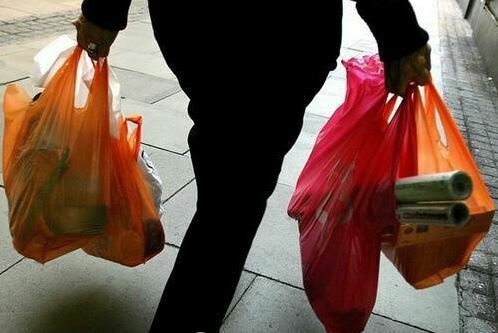 South Korea is to ban big-time supermarkets and retailers nationwide from using disposable plastic bags in an attempt to conserve natural resources and reduce recyclable waste, government officials said Monday. Stores that violate the ban could face fines of up to 3 million won (around $2,683). Instead, those shops are required to offer customers recyclable containers, cloth shopping bags or paper bags.